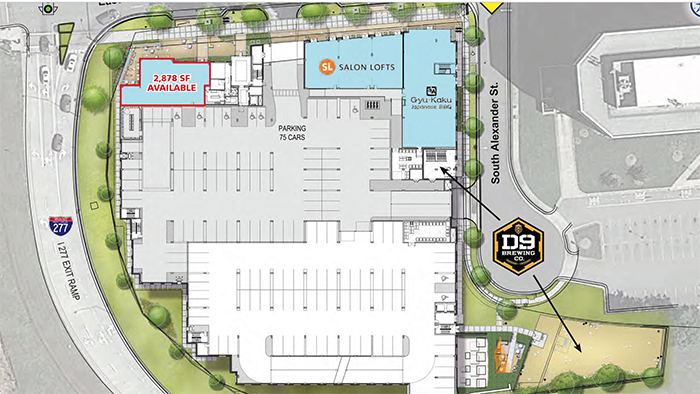 D9 Brewing Company, an award-winning brewery in Lake Norman, will open an outdoor brewery with a beer garden and concert pavilion in Uptown this summer. 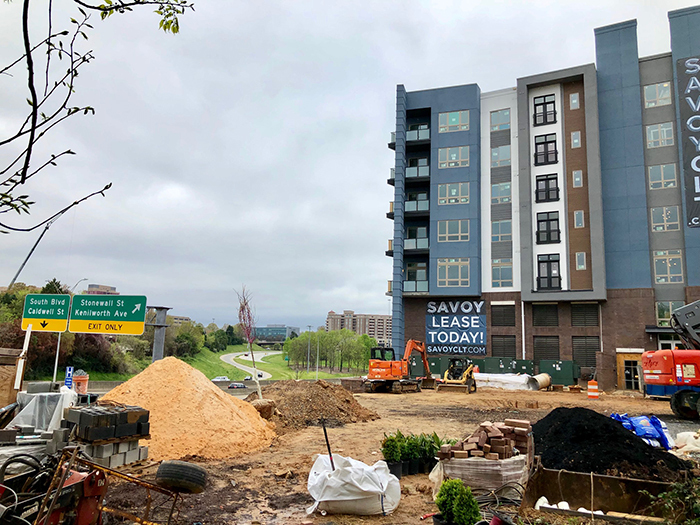 It’ll be named “D9 Brewing – The Pavilion at Uptown” and located next to the Savoy apartment community on Stonewall, just down the street from Whole Foods Uptown. “D9 Brewing – The Pavilion at Uptown represents an entirely new and immersive way for our fans to experience the innovative ale they consistently enjoy from D9 Brewing, tailored specifically for the Uptown community,” CEO and founder Andrew Durstewitz told the Agenda. 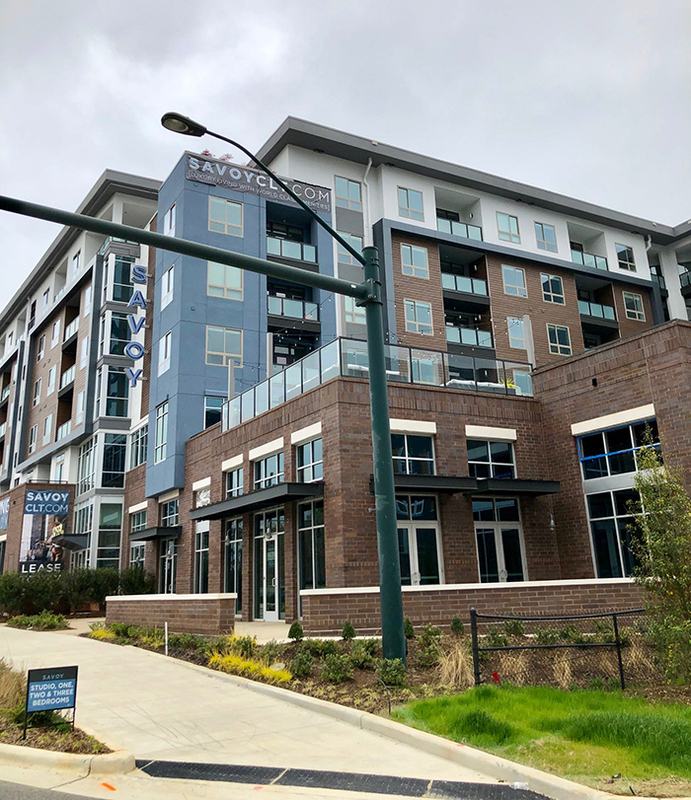 In addition to the outdoor brewery, beer garden and concert pavilion, D9 Uptown will also have a 900-square-foot “indoor craft lounge” serving speciality beers, pastries and tasty coffee through a partnership with Summit Coffee, an award-winning coffee roaster with cafes in Davidson and Asheville. 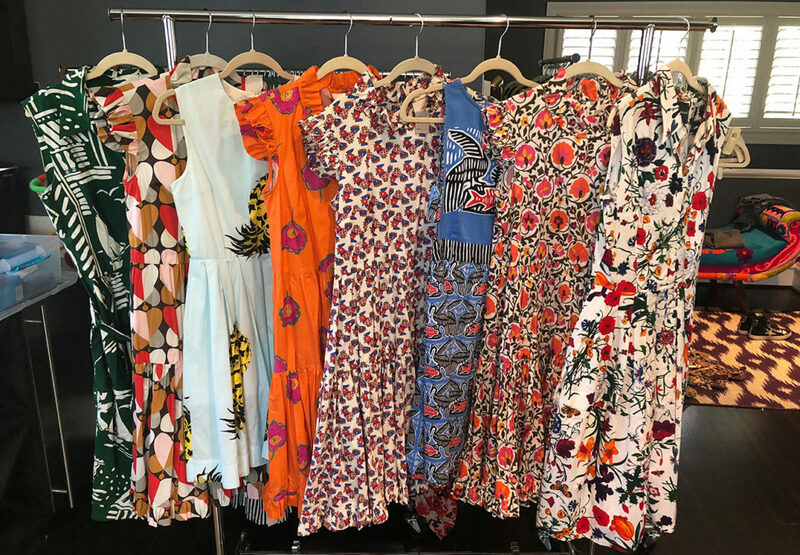 Location: The exact location of the 8,000-square-foot property is 650 E. Stonewall St. It’s just down Stonewall from Whole Foods and fronts I-277 with easy access to the light rail as well. Brewing: The entire brewing process will be visible through roll-up glass doors. Half of the beers on tap will be ones you know and love like their Swell Rider Tangerine Session IPA (5.1% ABV) and Brown Sugar Brown Cow Mocha Brown Ale (6.9% ABV), while the other half will be exclusives brewed specifically for this Uptown location. Background: D9 Brewing Company was started by two engineers and a doctor. They opened their popular Lake Norman brewery in 2014, and are especially known for their sours. 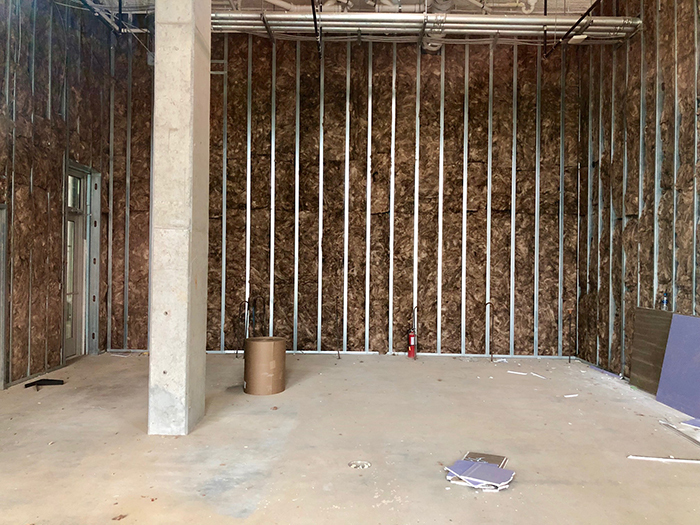 Food situation: There won’t be a full kitchen, but food trucks will be available regularly along with bakery offerings to pair with the beer and coffee. Also, don’t forget that Gyu-Kaku, a Japanese barbecue restaurant chain, will also open soon next to D9 Uptown on the ground floor of the Savoy apartment community. 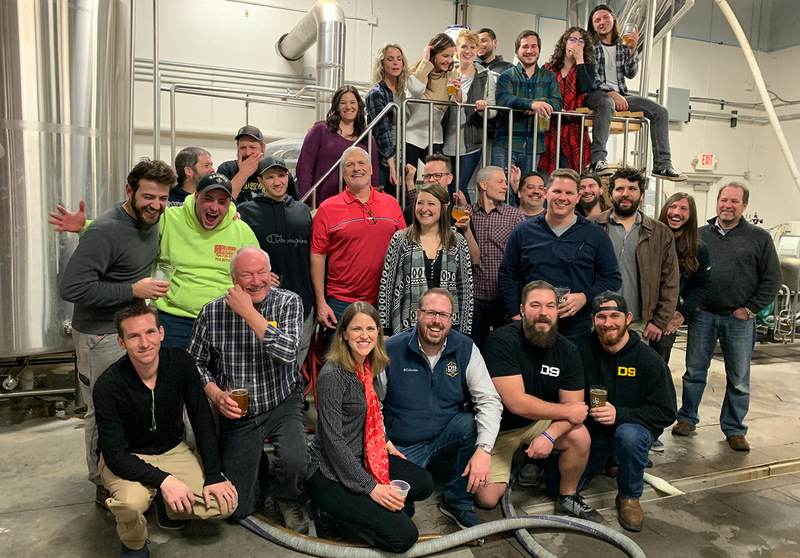 Timing: D9 Brewing is targeting a summer 2019 grand opening if everything goes well. Renderings are not yet available, but we’ll share them shortly. Why it matters: This will be Uptown’s first and only local brewery. (Rock Bottom just closed.) It represents a major step into bringing Charlotte’s burgeoning brewery market into the 277 loop.